We have assembled an experienced, skilled and committed team capable of evaluating, acquiring, optimizing and operating our unique asset base. From our Board of Directors to each individual employee, we are all dedicated to the ongoing success of Harvest. 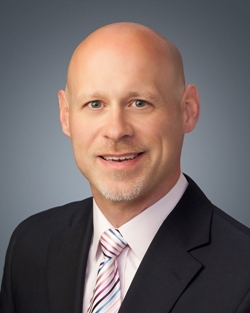 Mr. Vander Valk has over 20 years of progressive Oil Sands experience and joined Harvest in 2017, as Chief Operating Officer – Oil Sands, and appointed Chief Operating Officer in December 2018. 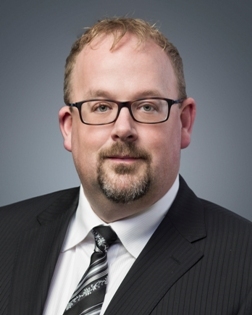 Prior to joining Harvest, he worked for Cenovus Energy, developing & operating their industry leading SAGD projects in various leadership positions; most recently as Vice President, Production Systems. Over his career he has also worked on various SAGD pilots and technologies at Gulf Canada Resources, Rio Alto Exploration and Nexen Inc. Mr. Vander Valk has a degree in Civil Engineering from the University of Calgary, is a registered Professional Engineer with APEGA and received a MBA from Edinburgh Business School. 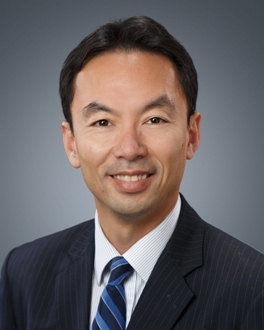 Mr. Jean-Pierre (JP) Pham was appointed as Vice President, Legal, General Counsel & Corporate Secretary of Harvest in December 2018. Jean-Pierre was previously a partner at Bennett Jones LLP, a major law firm where his 20-year practice focused on the development of energy projects, oil and gas mergers and acquisitions, international joint ventures, midstream transactions and infrastructure projects in Canada and internationally. Mr. Pham obtained a J.D. from the University of Calgary. He is a member of the Association of International Petroleum Negotiators (AIPN), the Canadian Bar Association and the International Bar Association. 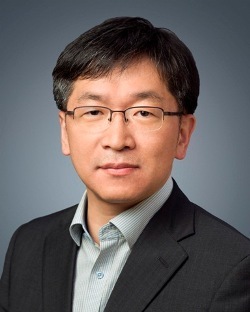 Mr. Jaesou Shim was appointed Vice President, Strategy and A&D in February 2019. 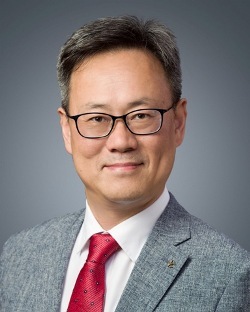 Mr. Shim has over 20 years of experience, having been employed with the Korea National Oil Corporation, its subsidiaries and/or affiliates, in various management and supervisory roles and most recently was Senior Manager for KNOC’s Harvest Business Department. 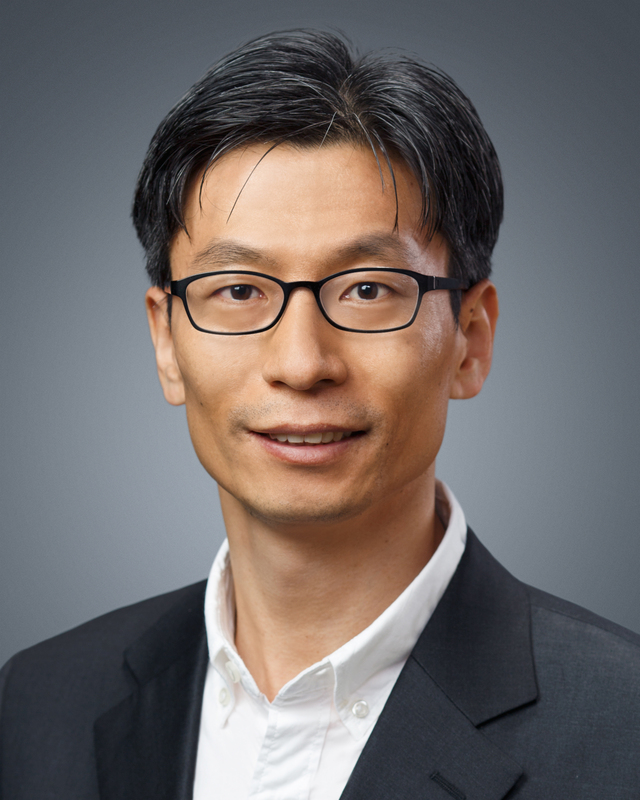 Mr. Shim obtained an Executive MBA from Aalto University (formerly Helsinki School of Economics). He also obtained a Bachelor of Management degree from the Korea National Open University and a Bachelor of Economics degree from Chung-Ang University. Mr. Ukrainetz joined Harvest as Treasurer in August 2012. He is a chartered accountant and holds a Bachelor of Commerce degree from the University of Saskatchewan. He brings over 25 years of experience within the areas of corporate finance, strategic planning, treasury & banking, risk management, investor relations and financial reporting. Prior to joining Harvest, he served as Treasurer, then Vice President Corporate Development with a junior oil sands company from 2006 to 2012. Prior thereto, Mr. Ukrainetz held progressively senior finance related positions with a senior Canadian producer from 2001 to 2006 and a multi-national oil company from 1994 to 2001. He has also worked in the corporate banking division of a Canadian financial institution and for a public accounting firm. 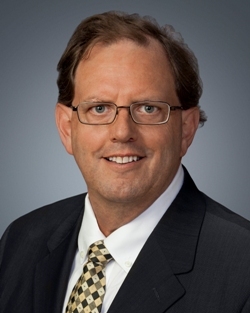 Mr. Walker has over 35 years of technical and business experience in operations, production, facilities, completions, drilling, reservoir engineering, business development and frontier projects. He joined Harvest in August 2010 and, prior to his promotion to VP, Business Analysis and Reporting in February, 2017 and in his time at Harvest has held the positions of VP Exploitation, VP Operations and Development, VP Engineering and Area Manager, Peace River Arch and SE Saskatchewan. Mr. Walker’s prior industry experience includes technical, business and senior management positions with Provident Energy, Noise Solutions, Stellarton Energy, Jordan Petroleum and Gulf Canada Resources. Mr. Walker has a degree in Chemical Engineering from the University of Calgary and is a registered Professional Engineer with APEGA.